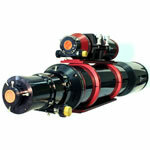 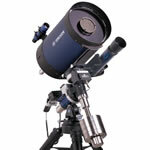 This Konus Telescope is designed to provide help to young astronomers in the exciting world of the planets. 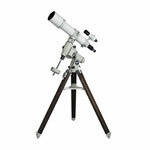 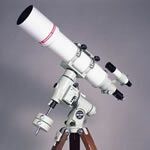 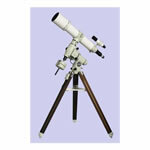 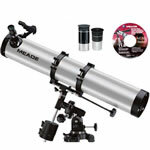 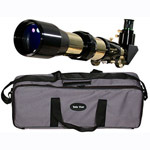 Featuring a great 700 mm focal length and a 60mm aperture, and combined with an althazimuth mount, this telescope provides great quality images with amazing ease of use. 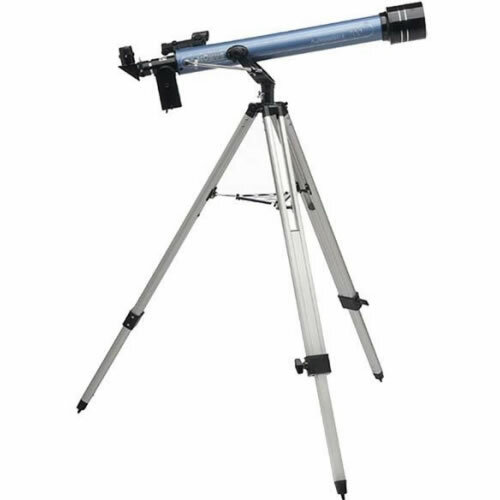 Konus has equipped the Konus Konustart-700 Telescope 1736 with a 2x Barlow lens, moon filter, and the Stardot Red Dot Finderscope, all of which make the observation effortless and intriguing. 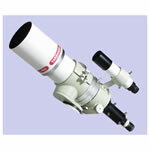 Two 31.8mm (1.25") eyepieces H 8 mm e H 20 mm. 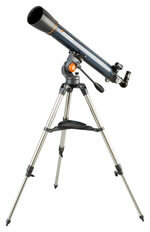 Cd-Rom with astronomical software "Sky Explorer"